I love the book of Ephesians. It is a letter written by the apostle Paul to the church at Ephesus reminding them of how important they are to the church and the church is to be to them. Paul opens it by describing the Christians in a very special way—saints. It is fitting that Paul should so describe them, for the church is for the saints and the saints are for the church. The saints are literally “holy ones,” made so through the grace of God and not from any merit they have earned. God chose them to be so (Ephesians 1:4); adopted them to be so (Ephesians 1:5); made them accepted in Christ to be so (Ephesians 1:6); redeemed them to be so (Ephesians 1:7); abounded grace to them to be so (Ephesians 1:8); revealed His will to them to be so (Ephesians 1:9); and gathered them together to be so (Ephesians 1:10). When we talk about saints, we’re talking about a group in which God has invested a lot, and it is a name that is not lightly given. We jump to the end of Ephesians 2 and we find out more about these saints. A lot of chapter 2 is spent describing how Jesus brought a scattered people together, and in verse 19 Paul emphasizes that is a thing of the past. If we are saints, we are not strangers. If we are saints, we are not foreigners. No matter how much of an outsider you are, may have been, or feel like you might be, in Christ Jesus you don’t have to be. If you are in Christ Jesus, you are a fellow citizen with the saints; you are not a second-class being, you are a saint. You are an essential building block of the household of God built upon the Chief Cornerstone. Without you, the building cannot grow, and without being built together, there is no dwelling place for God on this earth. That leaves a couple of conclusions. First, if you are a child of God, you are a saint. You are a holy one. You are chosen, adopted, accepted, redeemed, graced, informed, and gathered. You cannot be any one of these without being the others. Therefore, do not sell yourself short. Second, if you are a saint, you have the privilege of living as one of God’s holy ones. Counting the blessings that God has ascribed to them, you should live as one who is chosen, adopted, accepted, redeemed, graced, informed, and gathered. Third, if you are a saint, you are important! You are important to the church as a building block, and you are important to the other saints as a fellow citizen and member of the household of God! Literally, the church cannot exist without you, nor can you exist as such without the church. So go be a saint. Be one of God’s holy ones with confidence because that is what God wants you to be. 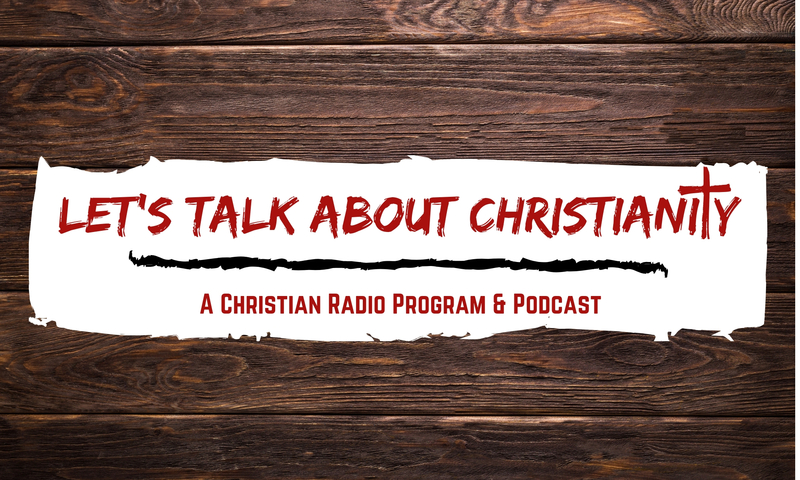 Join us every Friday at 9:00 am on WGWD-LP 98.3 FM for ‘Let’s Talk About Christianity’. Or, subscribe to our YouTube channel or Podcast channel on iTunes! Welcome to the Let’s Talk About Christianity website! 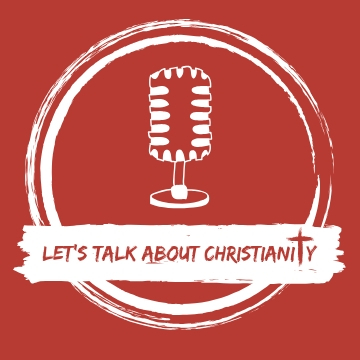 Here at LTA, we are dedicated to the discussion of the Bible, New Testament Christianity, and our Faith as Christians. So, join us on our journey as we discuss bible topics and controversies, along with social topics, that relate to our lives everyday. Did You Miss Something? You can find it here! You can search our posts by month! We want to keep you informed of new episodes of our podcast. We promise not to overload you and we will typically only send one per week. You can sign up for these email updates by clicking here.